S.E.W. means Saving Endangered Wildlife. This is a game to learn hand-sewing techniques by completing the patterns on the endangered rainforest animals. 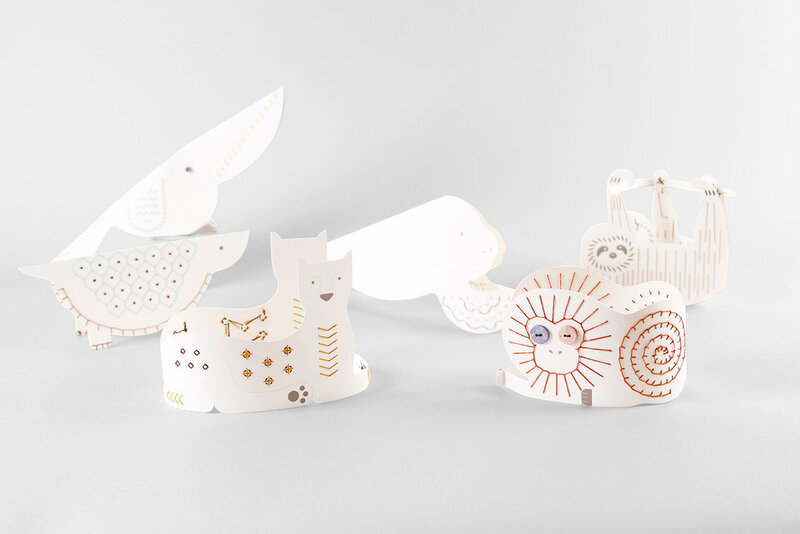 It comes with 8 animal pieces with stitch-holes for easy assembly and an instruction book. 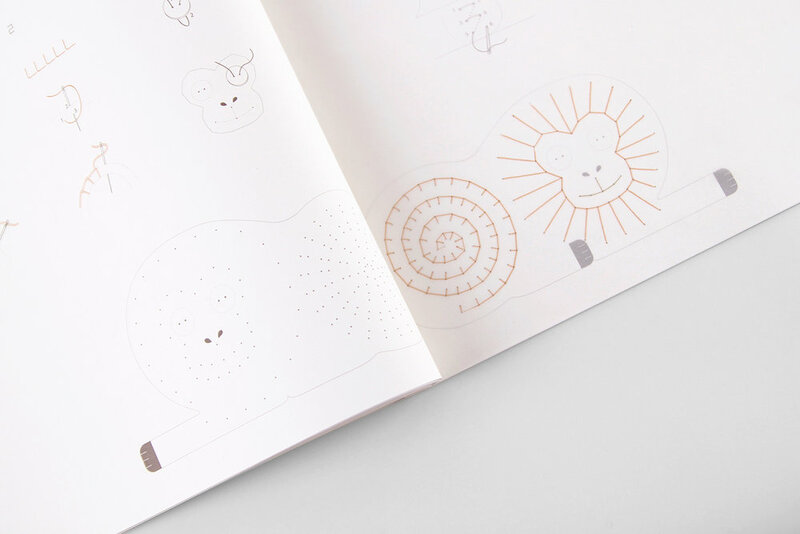 The animals are completed by hand-sewing and kids can also create their own animal design. It includes the level of sewing difficulty from Level 1 to Level 8. SEW will teach kids not only hand-sewing techniques but also about endangered species in the rainforest.